Curve Securities is a socially responsible company. Curve Securities is pleased to support a number of charities. We acknowledge the support we have received from our clients, suppliers and partners, and the contribution this has made to our rapid growth, and this is our way of giving something back. Curve staff have nominated One Door Mental Health, Helping Hand, St Vincent de Paul, Animal Welfare League NSW & After Care to receive our annual charitable Christmas gift. 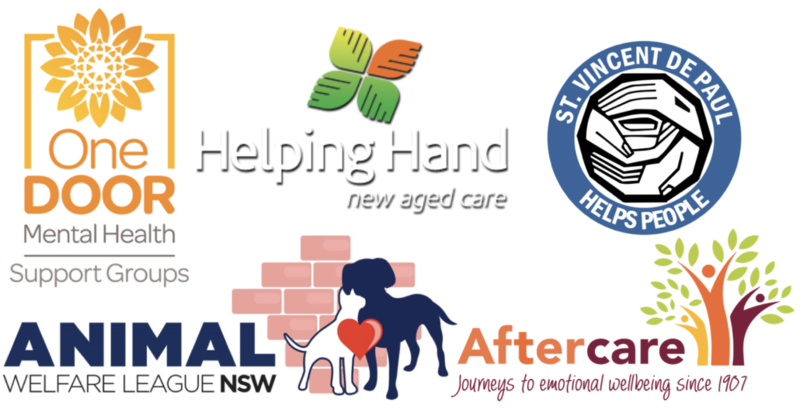 We are proud to make a small contribution to these incredible charitable organisations and to assist them in achieving their goal of assisting the vulnerable groups of our society – the mentally ill, the elderly, the homeless and animals. This year Curve staff have nominated the Starlight Children’s Foundation Australia to receive our $1,000 Christmas gift, and as our Charity of the Year 2016. The organisation has been brightening the lives of seriously ill children and their families since 1988. Starlight helps sick youngsters in a variety of ways including installing fun play rooms in hospitals, granting wishes and running an online support community. The Captain Starlight mascot also works with health professionals treating children in remote Indigenous communities – by engaging them through song and dance, attendance at health clinics has increased by up to 60%. 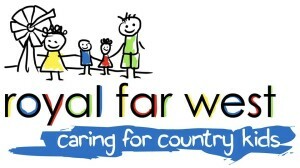 Curve Securities is a supporter of Royal Far West, a non-government organisation that has been providing health services to children living in rural and remote New South Wales since 1924. Royal Far West has been working in partnership with families and their local health and education providers to complement existing services within the community. Thousands of country children benefit from their care every year. Click here for more information about Royal Far West. David Flanagan, Director for Interest Rate Markets at Curve Securities, cycled 150km to raise more than $20,000 for Young Diggers Dog Squad – a charity which trains rescue dogs to assist mentally and physically injured and disabled serving and ex-serving Australian Defence Force members. 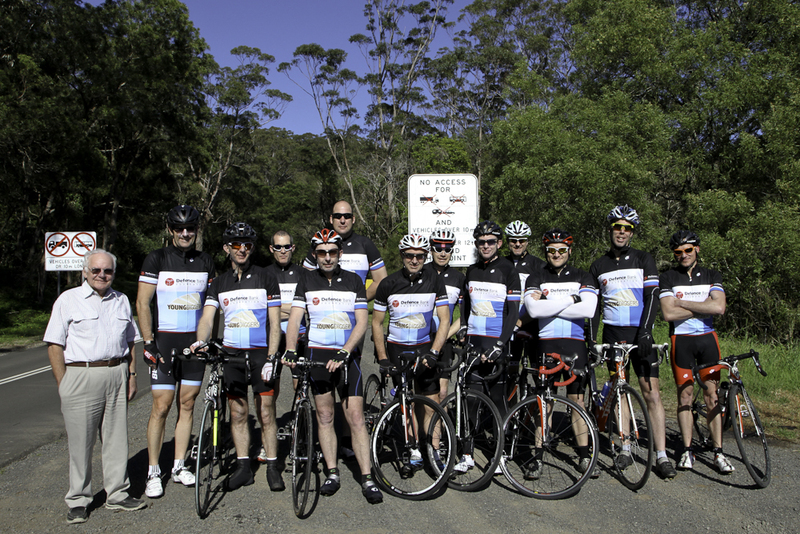 David and his teammates jumped on their bikes at the Southern Highlands and headed down the coast, past Lake Illawarra and through Wollongong to the notorious Bulli Pass climb, before passing through the Royal National Park and making a triumphant return to Sydney. The funds raised will be used to train eight companion or assistance dogs, which help serving and ex-serving personnel an their families to cope better with the stresses and difficulties in recovering from an illness of injury. The dogs are selected and trained by Steve Austin, who is one of Australia’s leading authorities in dog training and has devised a special training method for the ill and injured. Click here more information about Young Diggers Dogs.